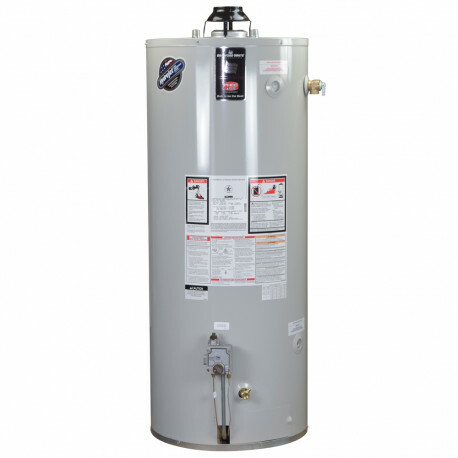 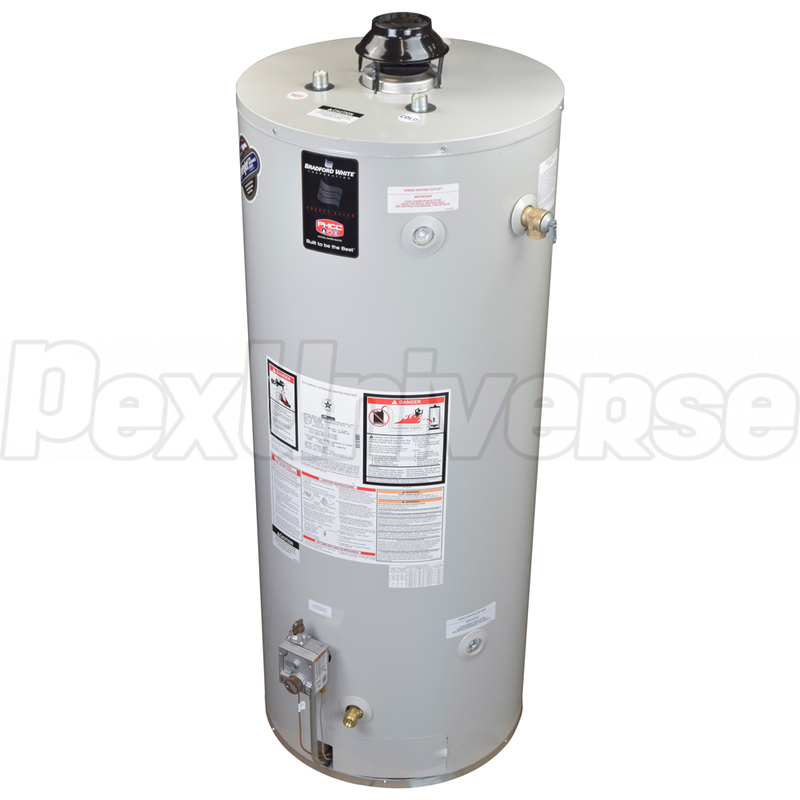 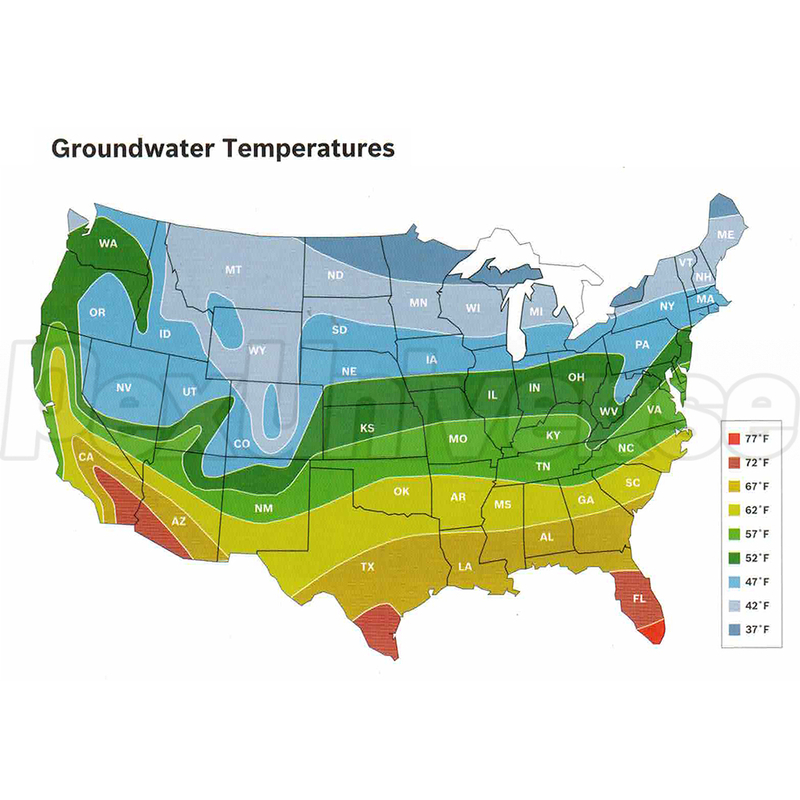 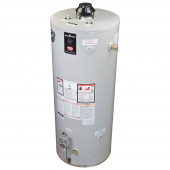 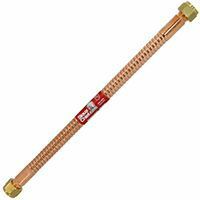 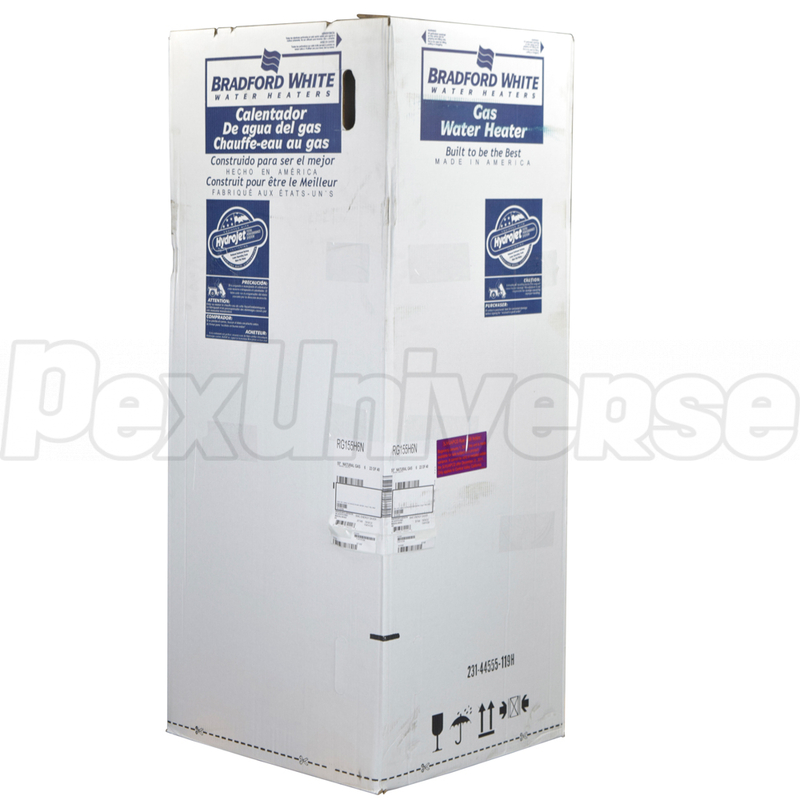 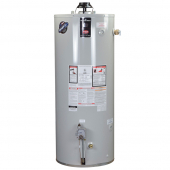 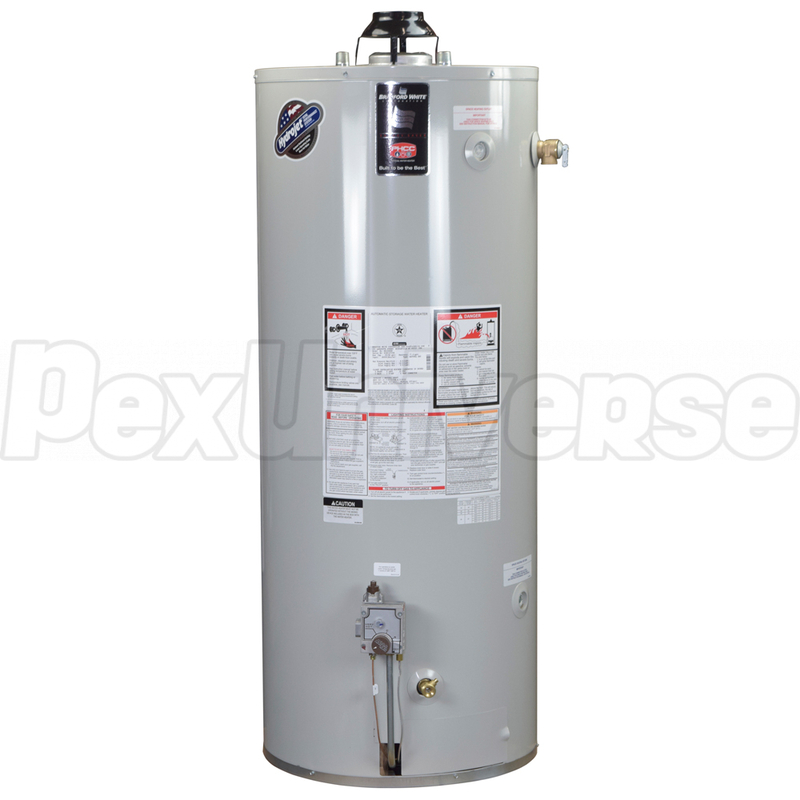 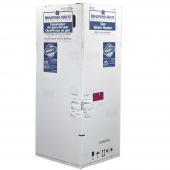 Bradford White RG2100H6N model is a 100-gallon, high-input/high-recovery natural gas (NG) water heater with atmospheric vent. 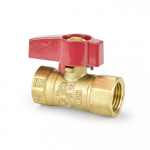 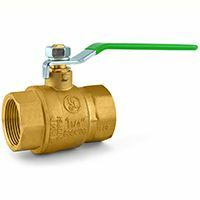 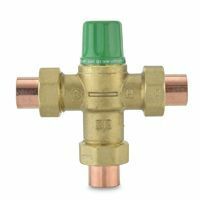 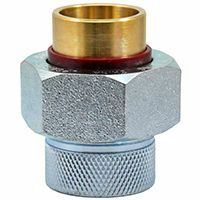 Comes with installed T&P relief valve. 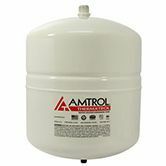 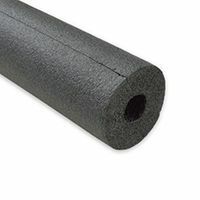 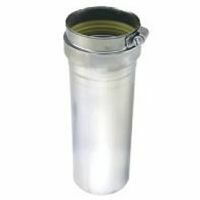 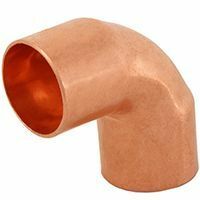 Dimensions (Diameter x Height): 28-1/4" x 71-1/2"